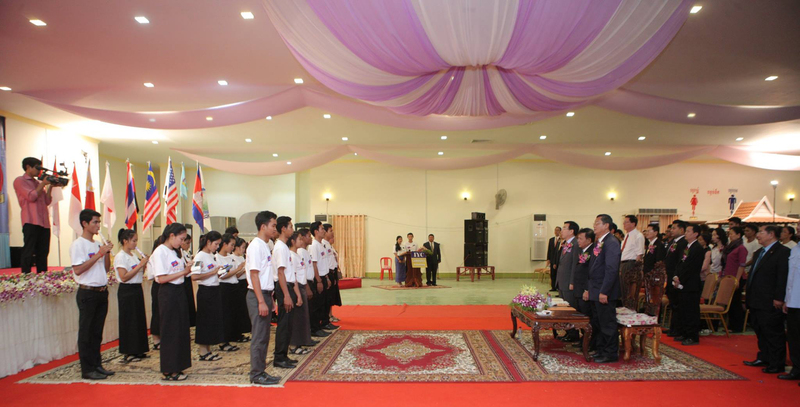 UPF Cambodia: The International Youth Convention with the theme “the Role Youth Asian for World Peace” was held in Battambang city, Cambodia on June 13, 2015, under officiator of H.E. Chan Sophal, Provincial Governor of Battambang, H.E Ork Vong, Head of Provincial Council and Dr. Chung Shik Yong, Chairman of UPF-Asia. It was truly a big event. We would like to extend our sincerest appreciation and congratulations to the all officers, committee, and participants and all those who great collaboration or co-organizers such as Union Youth Federation Battambang UYFC-B, Buddhism for Development BFD, International University Battambang IU, University of Battambang UBB, and other partners as well. Especially and truly honor thank to H.E. 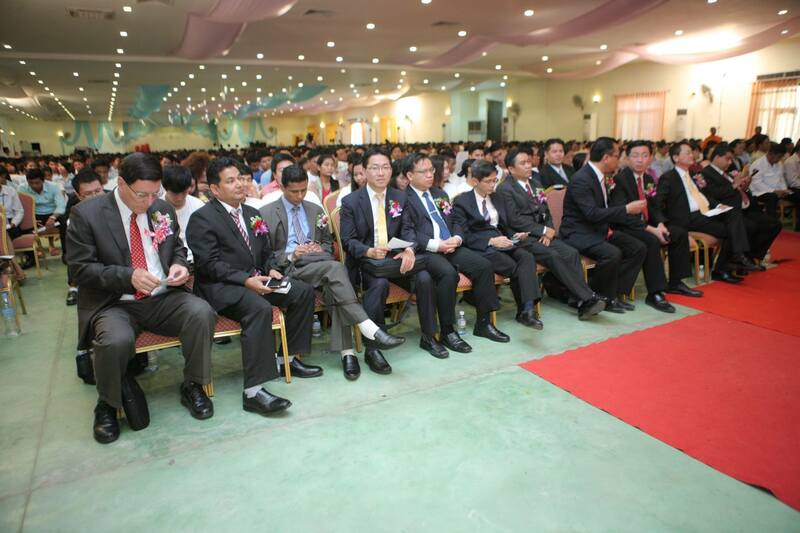 Cheam Chansophorn, Deputy Governor of Battambang province, Mr. Sieng Em Sathya, Vice President of UYF-C Battambang, Dr. Heng Monychenda, adviser of UPF-Cambodia, Mr. Saing Sen, Vice President of International University Battambang IU, H.E. Sing Em Totim, President of University of Battambang UBB, Mr. Thou Bunret, Branch Director of CUS and Mr. Srey Kivsokhom, Vice President to PTTC. Together really feel delighted and united to be one victory in cause Battambang’s prosperity and will be extended to the whole Cambodia.